Join our team of bloggers and vloggers who share their unique perspectives on living with bipolar disorder with heartfelt honesty offering information, inspiration, practical guidance – and HOPE to our bipolar community. Please fill out the application below to be considered for guest blogging and vlogging on bphope on a volunteer basis. All applicants must be 18 years or older. 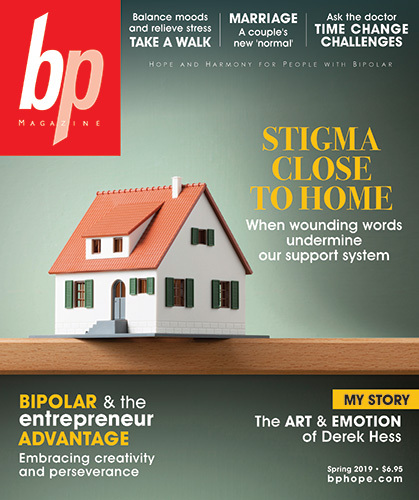 Do You Have a Bipolar Diagnosis? Do You Have an Adult Family Member (18 Years +) With a Bipolar Diagnosis? 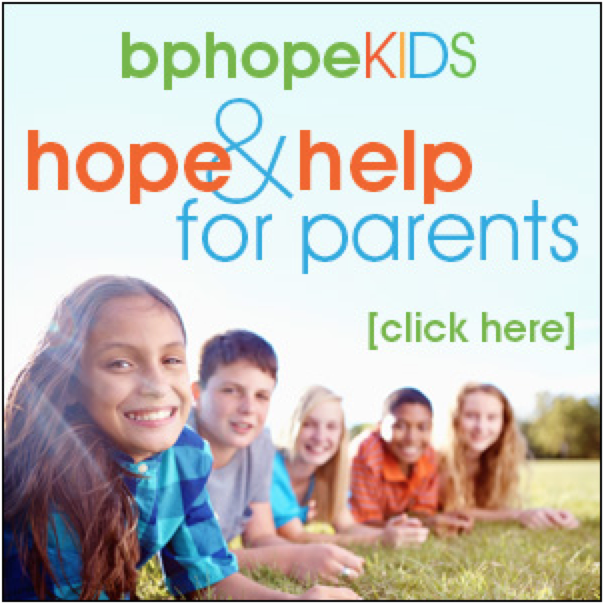 Do You Have a Child (Under 18 Years) With a Bipolar Diagnosis? Are You a Mental Healthcare Professional? Why is it important for you to share your personal views on living with bipolar? Do you have a personal blog? If so, please list link below. Do you blog for any other websites? If so, please list below. 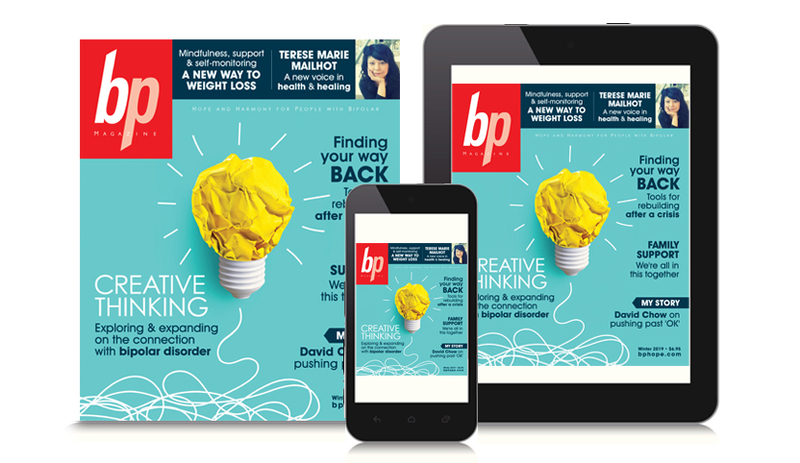 bphope accepts only original material which has not been previously published. Plagiarism or copyright infringement is not permitted. Please include a sample Blog post or 700 words or less here OR include a link to a sample Vlog (video).